As a daughter of God, she is royalty. This beautifully illustrated book features all your little princess’s favorite scripture heroines. 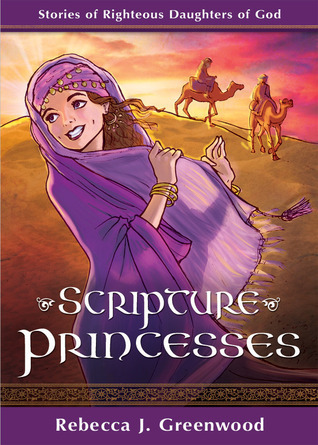 Each chapter tells the story of a different scripture princess, from Rachel and Leah to Abish and the Lamanite Queen, and even Emma Smith. With women your little girl can look up to, this book makes a perfect present for baptisms, birthdays, or any occasion. I love this book! It features stories of sixteen women, or princesses, in the scriptures. At the beginning of each chapter, there are different qualities to look for as you read. For example, the first chapter is "Be wise, like Eve." Some others are "Be loyal, like Ruth," "Be prayerful, like Hannah" and "Be brave, like Esther." I like that because, while it's not the only quality that particular woman possesses, it will help a young reader turn to her when she's looking to be more brave, prayerful, etc., and she will be able to relate to each woman in a certain way. Each story is simplified for young readers and is a fantastic introduction to real heroines. The author gives additional references at the end of each chapter where you can learn more about each princess. In the Introduction, the author also brings up the point that each princess had faith through hard trials. They faced things that we may face, like infertility or childlessness, government oppression, being uprooted from our homes, loved ones falling away from God, and much more. I also love the illustrations! They feel authentic and help bring the stories to life. The illustrations are in black and white and the more I thought about it, the more I loved that idea. My daughter can color in the pictures which will make this book even more meaningful to her, both now and in the future. This book is well researched (including the illustrations) and well written and it will make a great addition to any gospel library. It will make a great gift for any young reader and will give your daughter plenty of women to look up to and emulate! 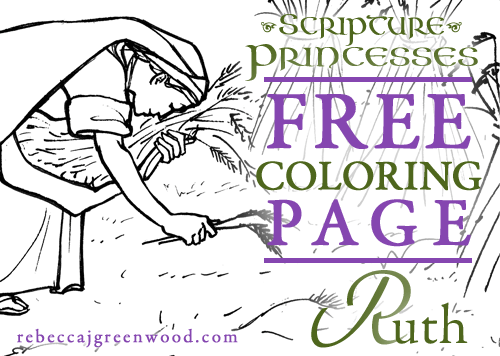 Click for a FREE downloadable coloring page! Check out the author's website where you can download and print even more coloring pages! 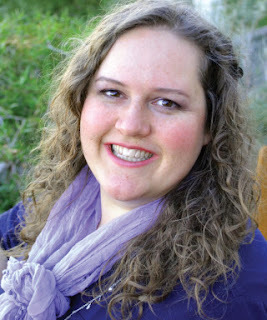 Rebecca J. Greenwood studied visual art with a music minor at Brigham Young University. She is a multimedia artist, illustrator, comic creator, and designer with a love of stories. She has worked in publishing for the last six years. Rebecca lives in Utah with her husband, where she listens to audiobooks, cooks experimentally, has an interest in alternative health, and constantly has a new project in mind. Visit rebeccajgreenwood.com to experience more of her art and projects.